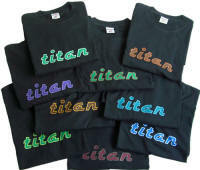 The Titan website also provides an extensive links-listing to squash, badminton and tennis clubs, official association websites and other useful websites to help you enjoy the most of your racket sport online. In the Squash Tips section, we have a range of articles to help improve your squash game including "How to play squash" by Robert Forde. The 2007 Men’s World Open is to be held in what city? Which player won the 2007 US Squash Open? Which 2007 issue of The Squash Player does Nicol David appear on the cover of? 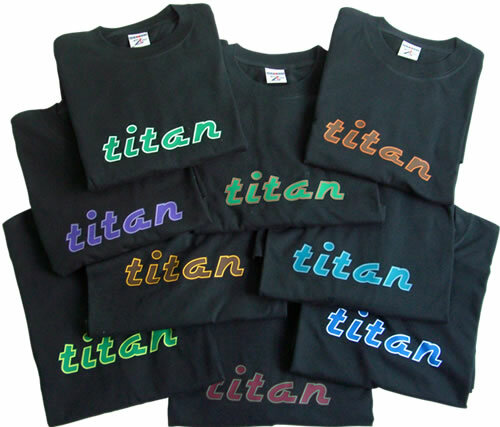 TITAN Sports Ltd is a UK leader in direct sports rackets. TITAN rackets are available from our distributors in squash and tennis clubs throughout the UK and Europe, and now the full range of TITAN squash, tennis, badminton and racketball rackets are available to buy online through the official TITAN Sport website. The brand new TITAN Voodoo squash racket is a stunning piece of sports equipment. The Voodoo features TITAN's C-Profile power flex frame, offering exceptional maneuverability and control whilst still providing punishing power. 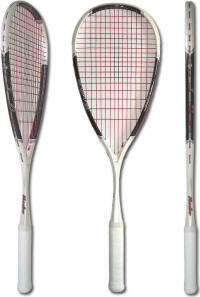 For the player requiring a light racket that offers ultimate accuracy, the TITAN Voodoo is the natural choice.